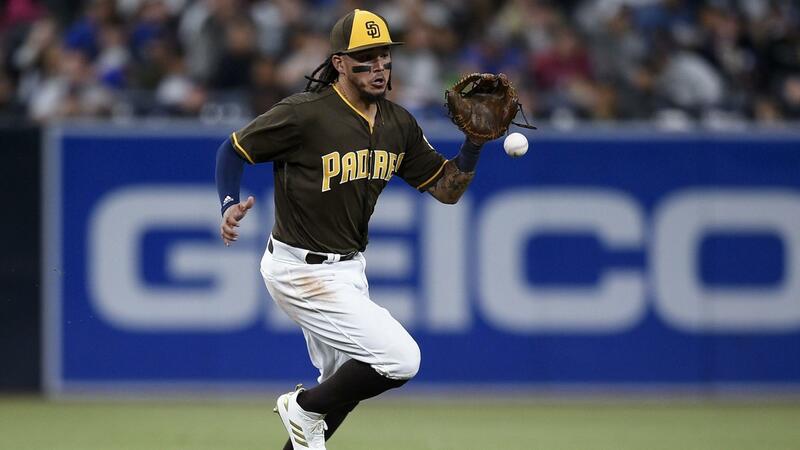 Freddy Galvis has a chance to win an NL Gold Glove this season at the shortstop position, as he was solid all year for the San Diego Padres. His defensive metrics might be off a bit, but you cannot argue the fact that Galvis was impressive for the Padres with the glove this past 2018 season. The San Diego Padres have not had a Gold Glove-winning shortstop since Ozzie Smith won the award in 1981. Quite frankly, the team itself has not had a quality-level shortstop since Khalil Greene broke out in 2006. 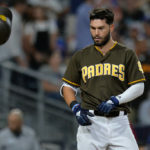 With the likes of Clint Barmes, Erick Aybar, and Alexei Ramirez as their shortstops these past few years, it is no surprise that the Padres have struggled from a defensive standpoint. That, thankfully, might change when the Gold Glove award winners are announced in a few weeks. 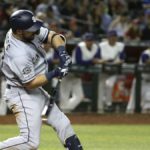 After so many years of dreadful play at the position, the Padres had one of the best defensive shortstops in all of baseball this season. Acquired from the Phillies via trade last offseason, Freddy Galvis brought life back to a position that Padres fans once thought would be dead forever. 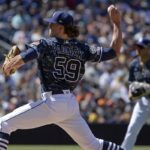 The Padres acquired the swift-fielding Venezuelan from the Phillies on a one-year deal, and gave up a talented young pitching prospect, causing some serious confusion as to why the Padres acquired Galvis. However, the impact that he had on the team this season was irreplaceable as many believe that the 28-year-old was the team’s MVP in 2018 for what he did defensively. In 157 starts at shortstop this season, Freddy Galvis had the highest fielding percentage in the entire National League (.986) and the second highest in all of baseball behind Didi Gregorius (.987). 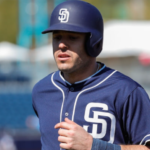 He made the second-most starts in the National League at shortstop (157), had the most putouts (222), the fewest errors (9), and was tied for the most innings played at shortstop in the National League (1,401). Stepping away from the statistical analysis of Freddy Galvis, the Venezuelan shortstop passes the eye test with ease. He makes all of the routine plays and also makes some of the most difficult plays look easy. His above-average arm and incredible range at shortstop allows him to take away hits from batters and turn them into outs. 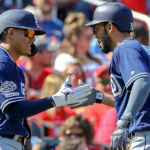 The impact that Galvis has off the field cannot be overlooked as several Padres players have said that he is a tremendous clubhouse presence and mentor to the team’s middle infielders of the future. Galvis is also very versatile as we saw him play second base for a few games this season, and could certainly play third base if need be. 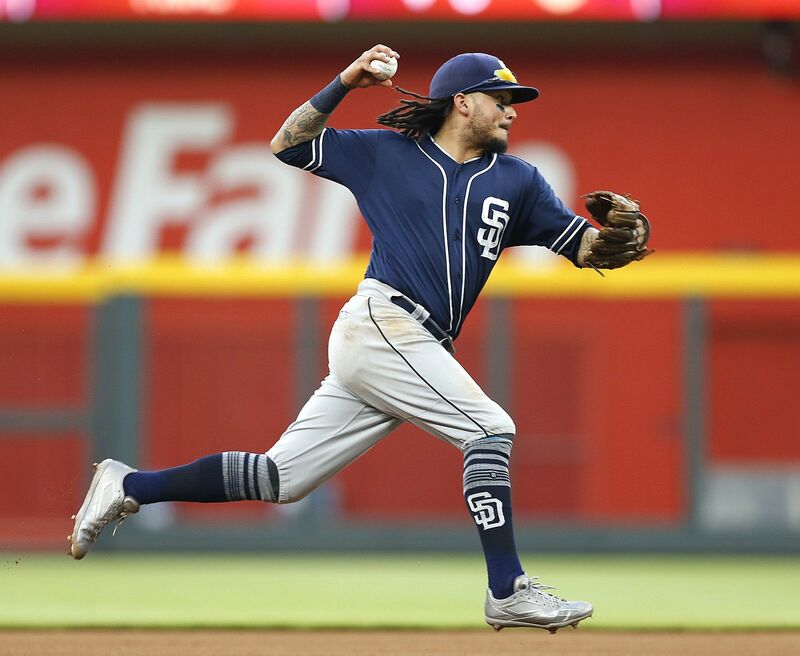 Whether or not you believe that the Padres should resign Freddy Galvis this offseason, you can’t deny that he is an elite defensive shortstop. The numbers that he put up, as well as the impact he provides on the field, are Gold Glove-worthy and he should be considered as a legitimate candidate to win the award. 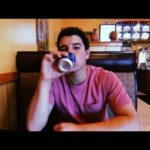 Can’t deny that he’s an elite defensive shortstop? Sure you can. Advanced statistics put him in the middle to bottom of shortstops defensively when you factor in stats like DRS and UZR, which shows more of the effectiveness of a player than traditional statistics like fielding percentage and errors committed. I was also thinking he could win the GG. PS, no need to mention that he is Venezuelan twice. Freddy should definitely be resigned. 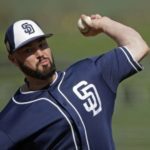 We don’t know when both Urias or Tatis will be ready. Freddy is also versatile so in the long term he can move around the infield. 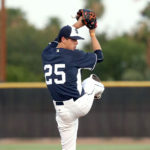 With a young pitching staff you have to have a good defense. Freddy also has some pop and comes up with some clutch hits. You’re forgetting the part where Galvis has to actually AGREE to be re-signed.